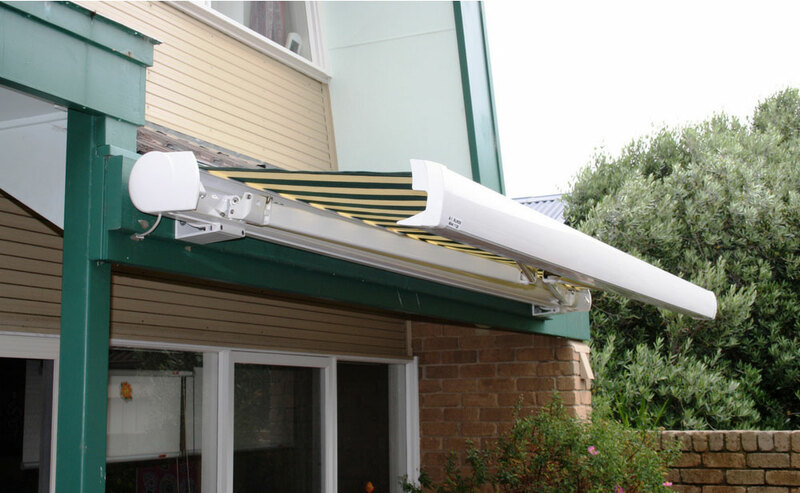 Folding Arm Awnings are a very popular option. Create an area for entertaining which is protected from the elements all year round. We have a great range of Folding Arm Awnings available. 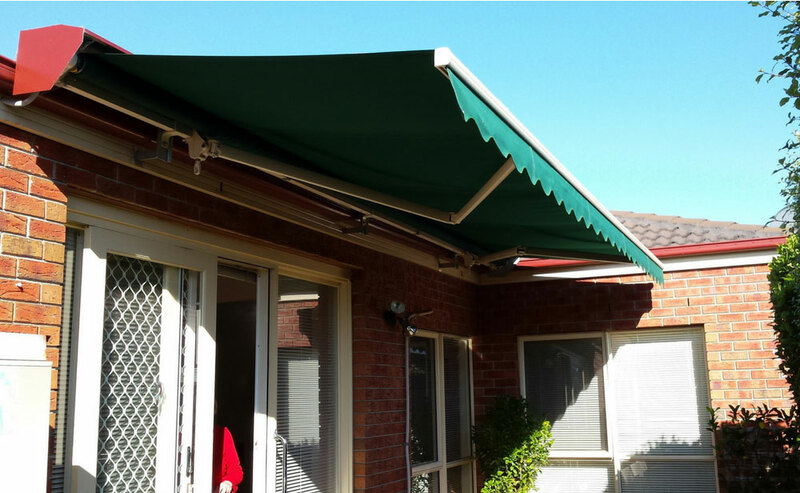 Folding Arm Awnings – the perfect option for your outdoor entertaining area. Folding Arm Awnings allow so many options. Create an entertaining area which is protected from the sun all year round. This option can be fitted in a variety of ways to ensure you have the right amount of room and coverage required. Available in both manual operation and motorised. Manual – using a crank handle to extend and retract. Motorised – effortless operation using either a switch or remote. 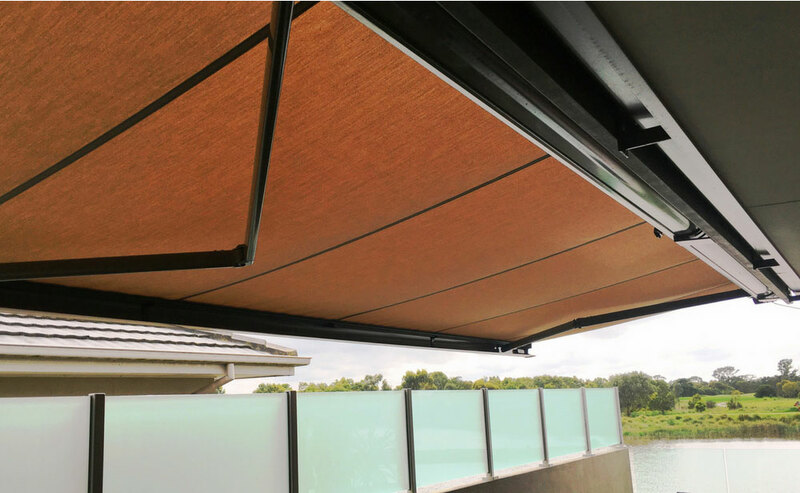 This awning also offers an adjustable feature called “variable pitch” allowing the awning to be adjusted for both summer and winter conditions. Performs like the variable pitch option, with the look of a cassette. This option looks like a full Cassette and has the fixing options & flexibility of a Standard Folding Arm Awning. Fully enclosed within an extruded pelmet to completely hide the awning when closed. Available in remote control only. Wind sensor, Sun sensor and Rain sensor. We offer a huge range of Acrylic fabrics with over 100 colours and designs to choose from.